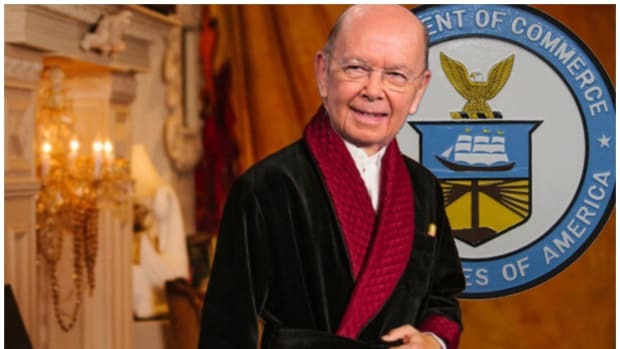 There is perhaps no greater monument to the remarkable nature of the Trump Administration than its commerce secretary, the animate remains of private-equity legend Wilbur Ross. In his relatively short time in that post which he does not appear to comprehend, and in his self-appointed role as U.S. space czar, Ross has done and been found to have done enough questionable things the bring down several entire cabinets and possibly the men employing them. From his truly breathtakinglyrich web of conflicts of interest to his employment of undocumented workers to his fulsome praise of Shariah-law-imposing authoritarian regimes to his lying about his net worth to his allegedly ripping off investors and alleged insider trading to his napping through global summits with key allies to his preparing to nap during the State of the Union address to his wandering off and getting lost in the Hamptons, he’s committed enough snafus and maybe even crimes, any one of which individually would probably bring down a lesser man. And yet, in spite of all of the above and the fact that even his boss doesn’t think he’s up to the job, Ross continues to nap his way through. Even more remarkable, his manifest unsuitability for and inability to do that job hardly amounts to a scandal in this cabinet. And so we see no reason any of the following revelations should impact that, since they just make him sound even more like the guy he works for. It is difficult to imagine the possibility that a man like Ross, who Forbes estimates is worth some $700 million, might steal a few million from one of his business partners. Unless you have heard enough stories about Ross. 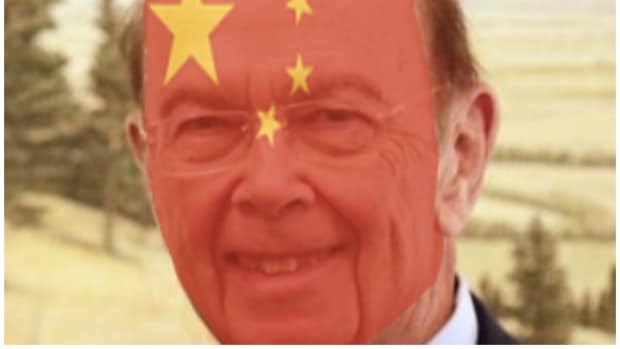 Two former WL Ross colleagues remember the commerce secretary taking handfuls of Sweet’N Low packets from a nearby restaurant, so he didn’t have to go out and buy some for himself. One says workers at his house in the Hamptons used to call the office, claiming Ross had not paid them for their work. Another two people said Ross once pledged $1 million to a charity, then never paid…. 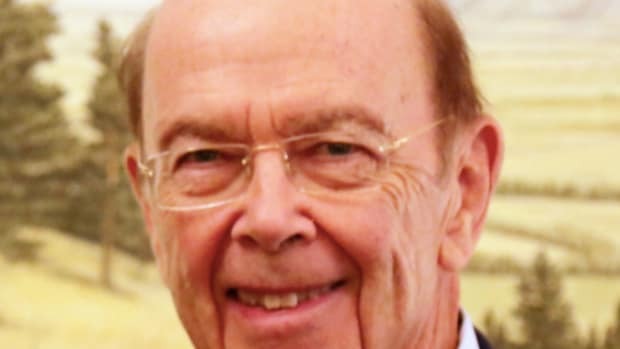 Over several months, in speaking with 21 people who know Ross, Forbes uncovered a pattern: Many of those who worked directly with him claim that Ross wrongly siphoned or outright stole a few million here and a few million there, huge amounts for most but not necessarily for the commerce secretary. At least if you consider them individually. But all told, these allegations—which sparked lawsuits, reimbursements and an SEC fine—come to more than $120 million. 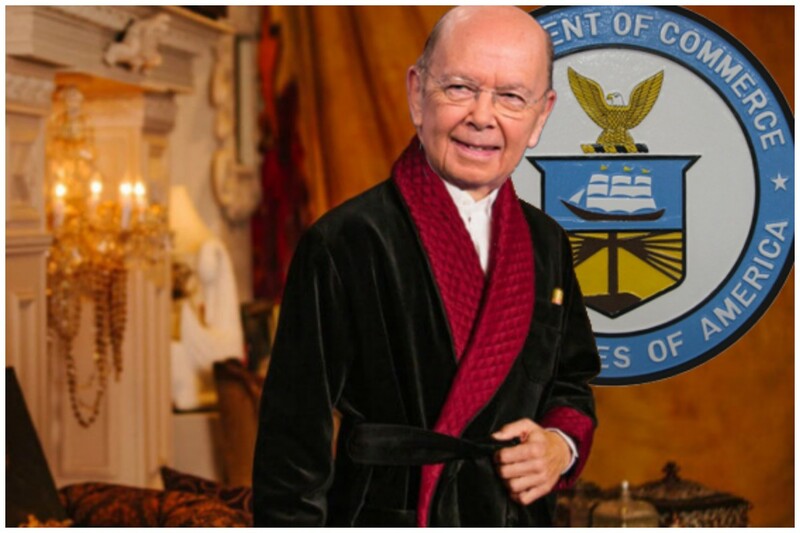 If even half of the accusations are legitimate, the current United States secretary of commerce could rank among the biggest grifters in American history…. Au contraire, nameless purveyors of fake news, for it is some or all of you who are pathologically lying. A commerce official called the tales “petty nonsense,” and added that Ross does not put sweetener in his coffee.